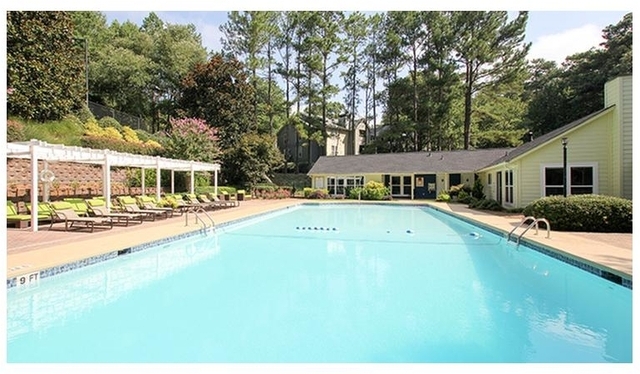 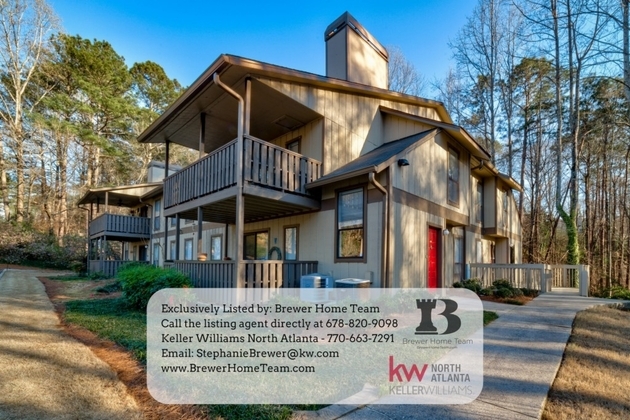 Azalea Park is a gated apartment community in Sandy Springs, GA with 1, 2 and 3 bedroom floor plans. 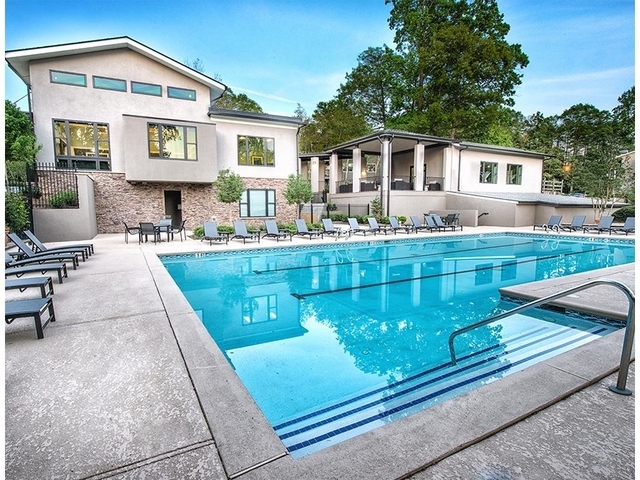 Each unit is distinctive and includes an exciting array of community amenities featuring three swimming pools, three lighted tennis courts, volleyball court and fitness center. 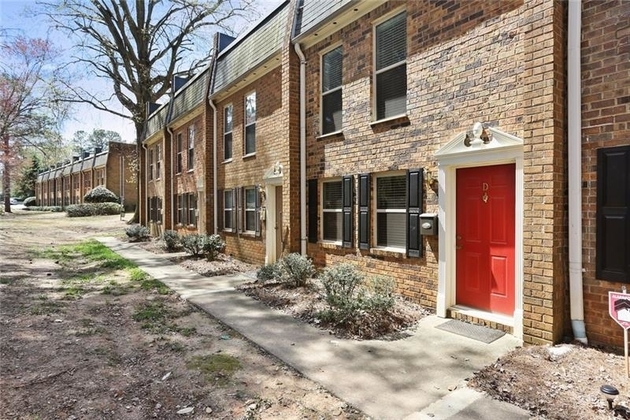 Our desirable Dunwoody location provides easy access to exciting shopping, dining, and entertainment opportunities. 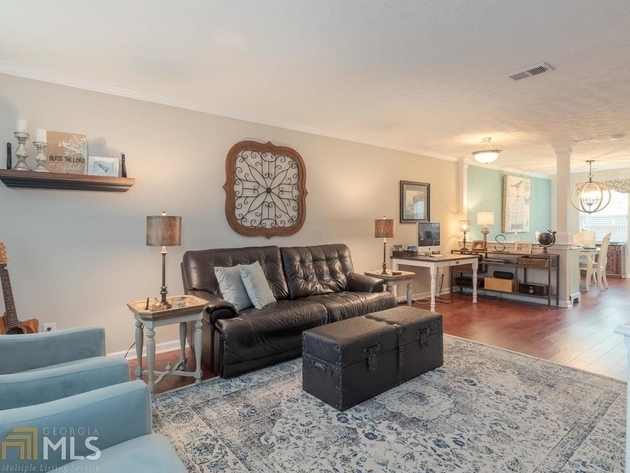 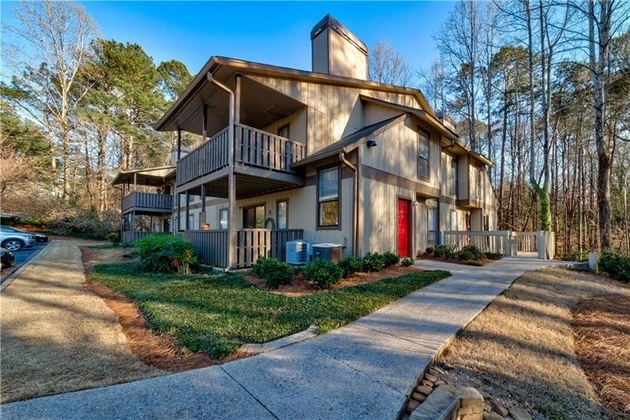 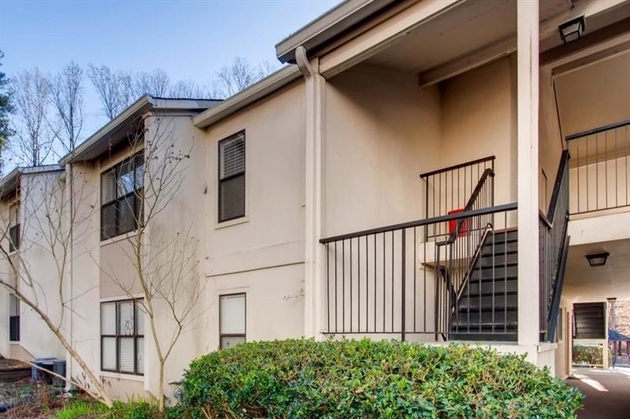 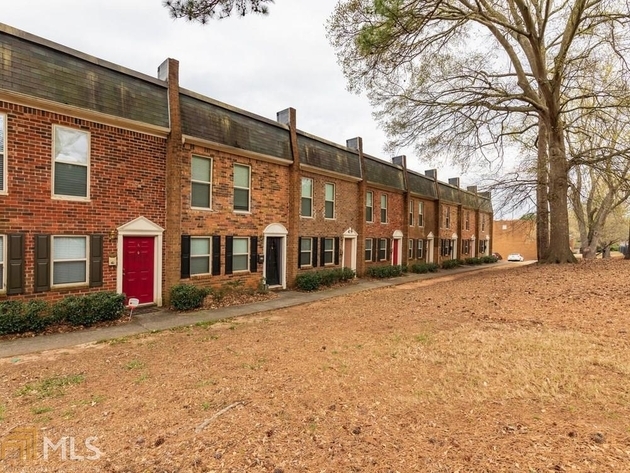 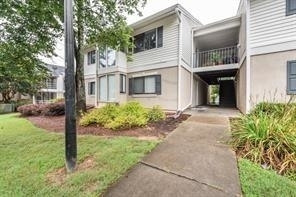 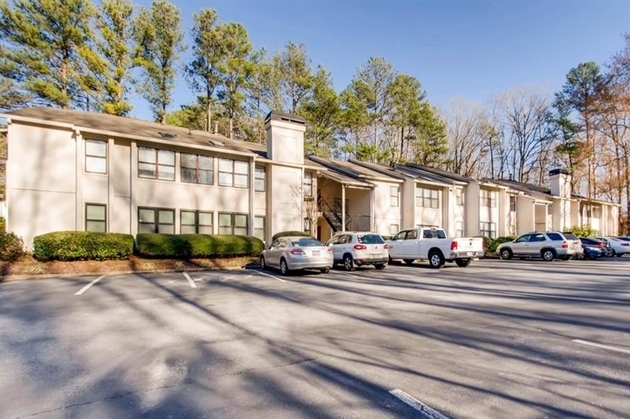 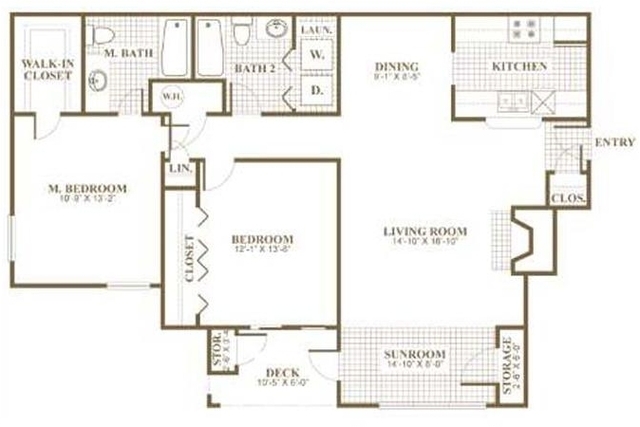 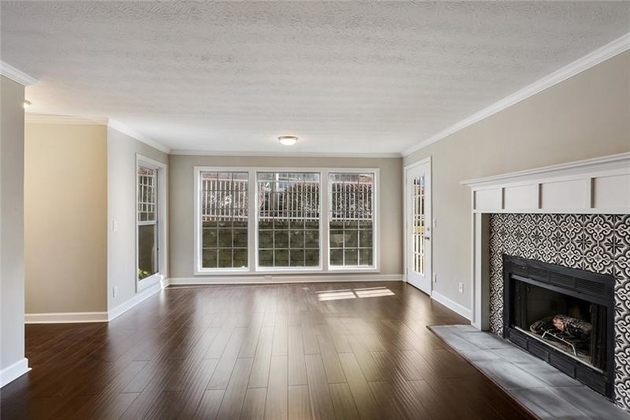 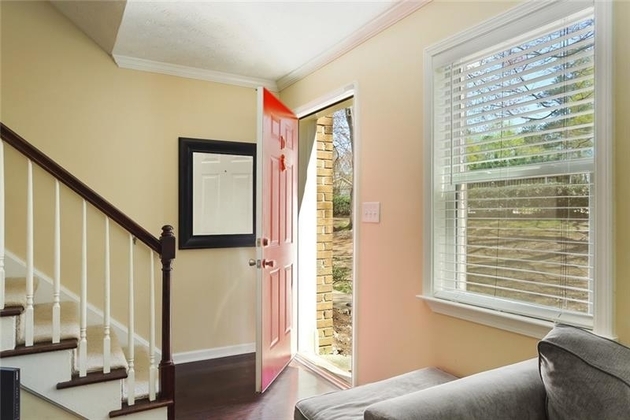 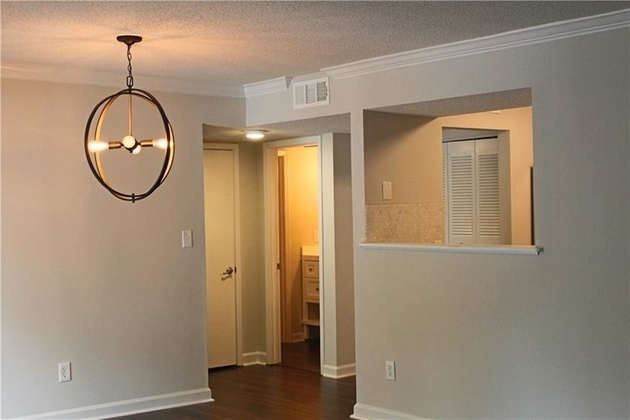 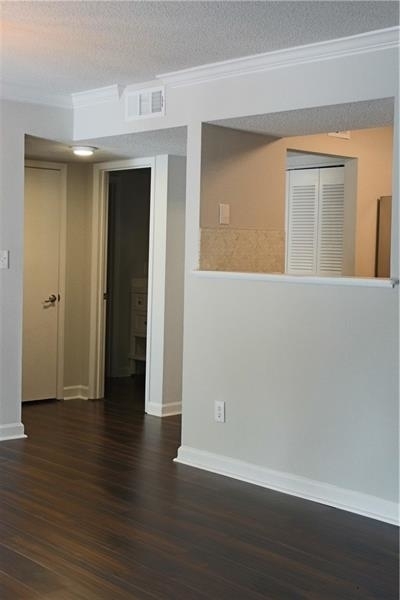 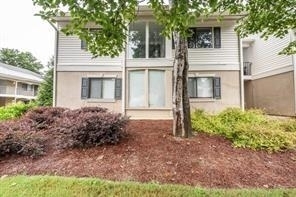 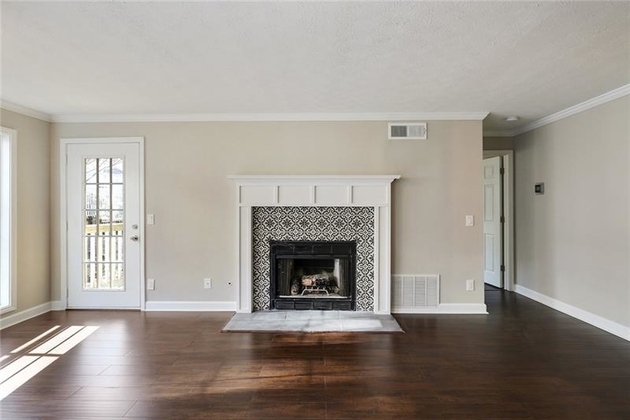 This apartment is $325 cheaper than the median price for 2BR / 2.5BA apartments in Sandy Springs, which is $1,450.